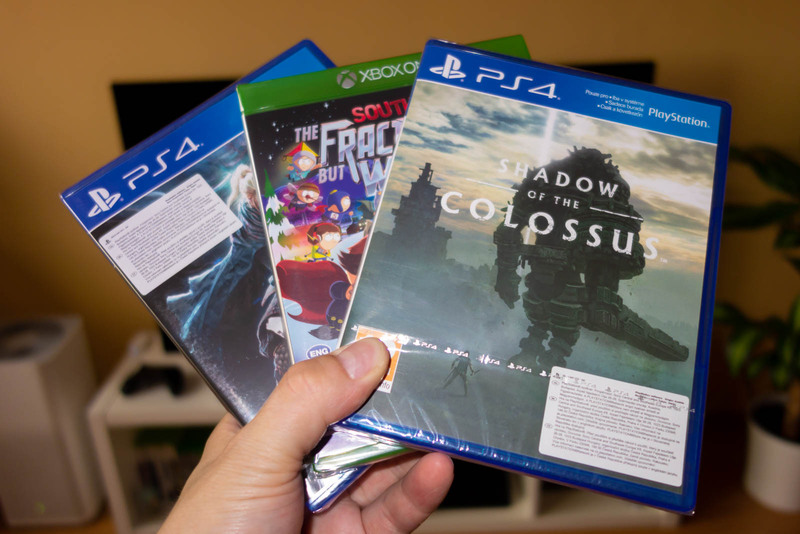 Inspired by all the new announcements, I picked up few new games today. But I do hate those sticker Sony puts on their games. And it’s not even on the foil, it’s directly on the case.